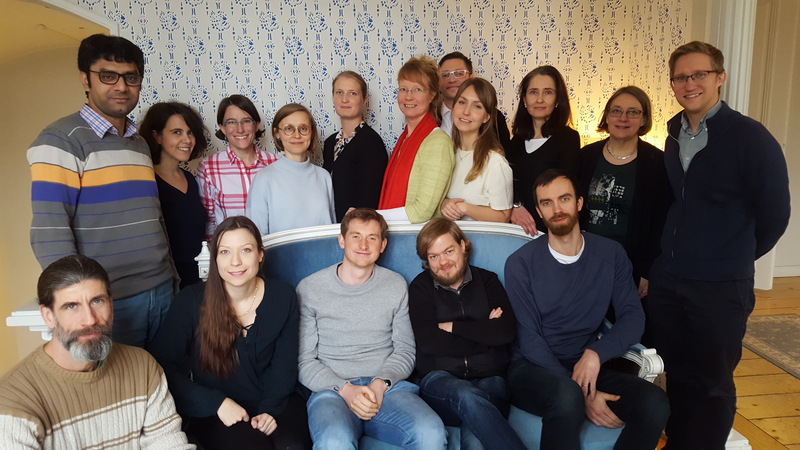 The first module of three of the PRME Nordic PhD course - ’Developments in Corporate Social Responsibility and Sustainability: Innovation, Organization and Governance’ - was held at Aalto University, Helsinki in November. The aim of the PRME Nordic PhD course is to give an in-depth understanding and overview of the current state and contribution of Corporate Social Responsibility (CSR) and Sustainability research and practice. The focus in the first module was innovation and themes as new networks, new industrial fields related to such issues as digitalization and energy were discussed. The students examined issues and agendas on general framing of CSR and Sustainability and the innovation imperative. The second module will be held in February and April at Stockholm University and the third module will be held at Copenhagen Business School in June.